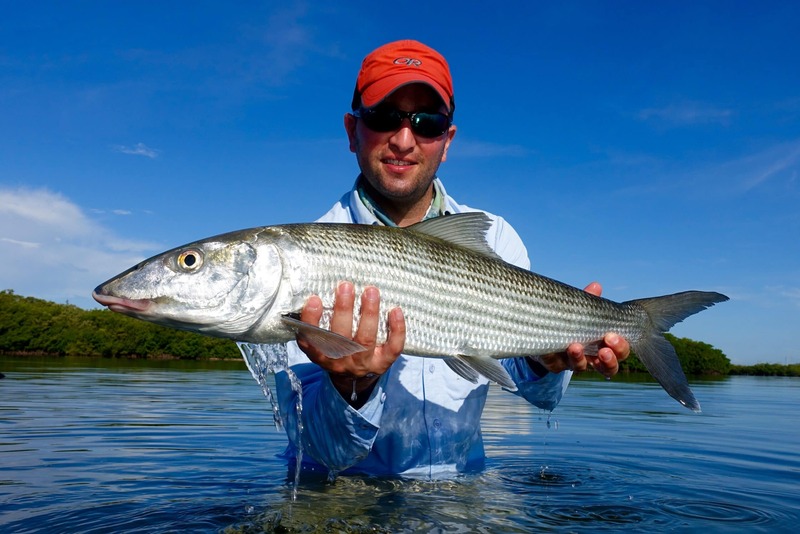 Biscayne Bay and Florida Keys Bonefish are among the stealthiest fish in the ocean. Feeding almost exclusively on the flats, there are few thrills in sportfishing more exciting than watching a school of bonefish cruise steadily towards your bait. Tailing or “mudding” bonefish are common on the grass flats of Biscayne Bay. Following an artful presentation of your fly or bait, the fun really begins. 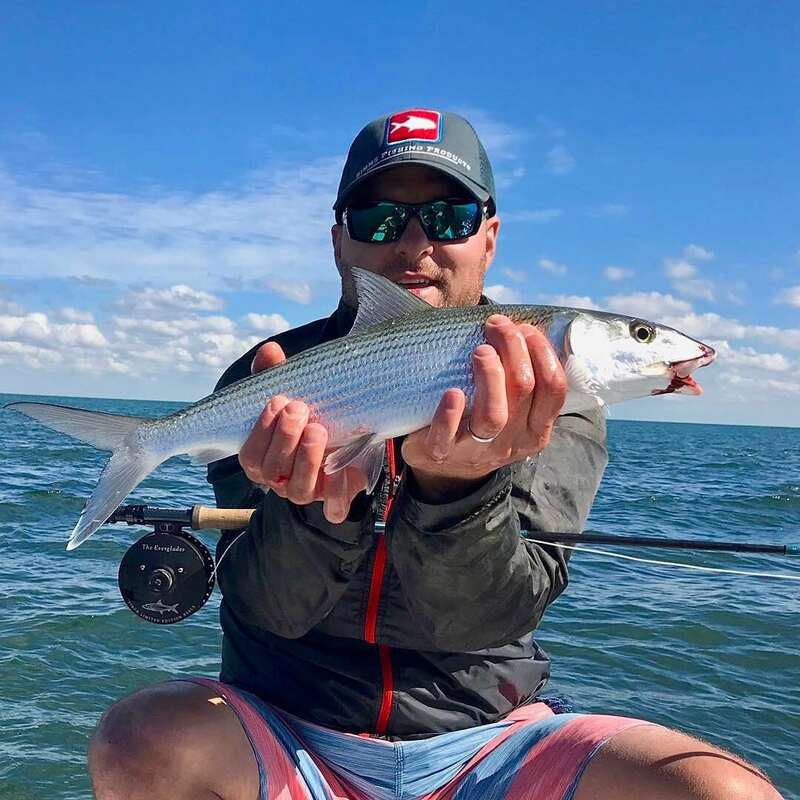 A big Biscayne Bay or Florida Keys bonefish can rip 100-150 yards of line off a light tackle fishing reel or fly reel in a matter of seconds! 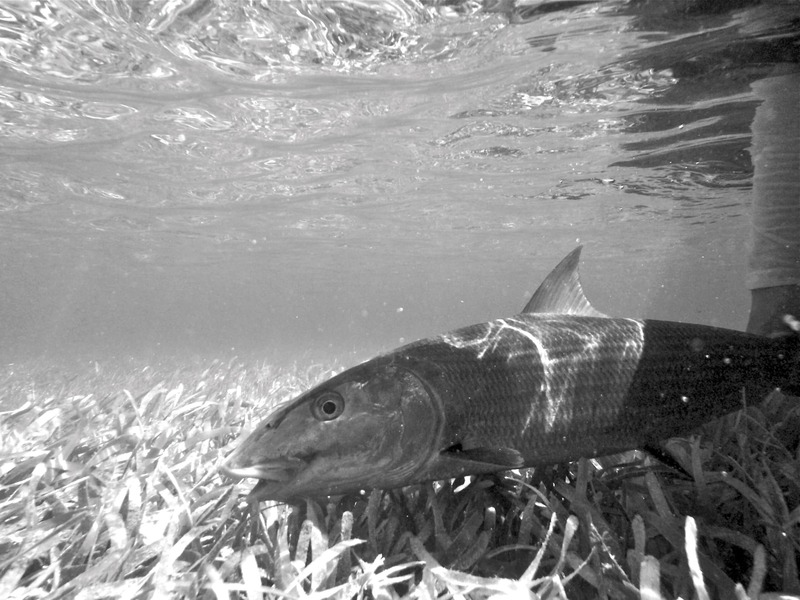 Pound for pound, the bonefish is one of the hardest fighting fish you will ever encounter. 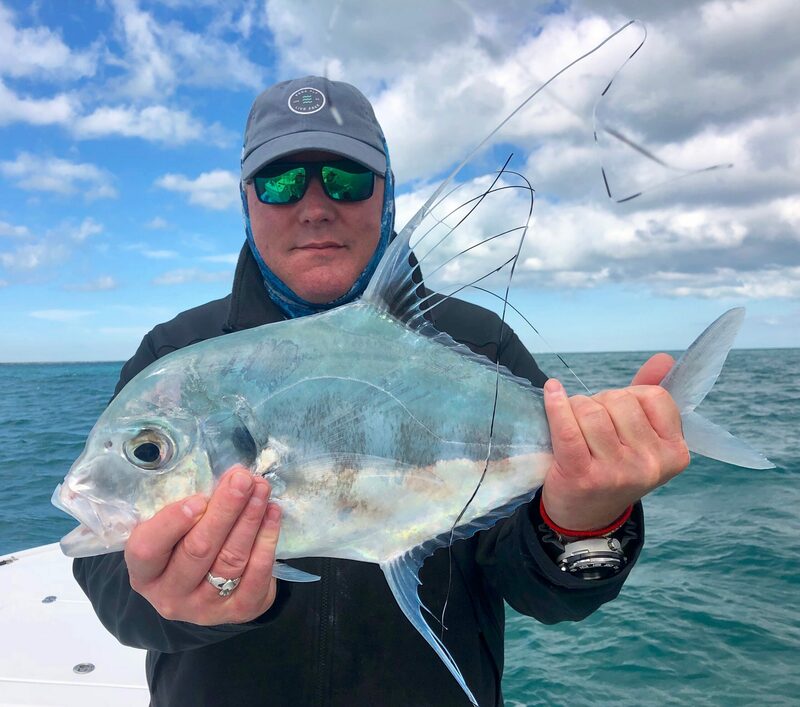 Whether you live in Miami, Florida and you are looking for a new bonefishing experience or you are traveling to the Florida Keys and looking to try your luck on a world class fly fishing or light tackle guided bonefishing trip; consider fishing for bonefish with us. We very much look forward to guiding you on a bonefishing fishing trip that you won’t soon forget. Islamorada, are prime bonefish fishing grounds and from January through April the bonefishing can be excellent throughout an entire day of fishing.Bonefish are known as “the ghost of the flats” and they are a rewarding species of Florida game fish to catch because they can often be a challenge to find and catch on the flats. Bonefish are also addicting and one bonefish is just never enough. Fly fisherman and light tackle fly fisherman worldwide come to Florida year after year to try their luck with Florida Bonefish. Experience the best bone fishing in the state of Florida.